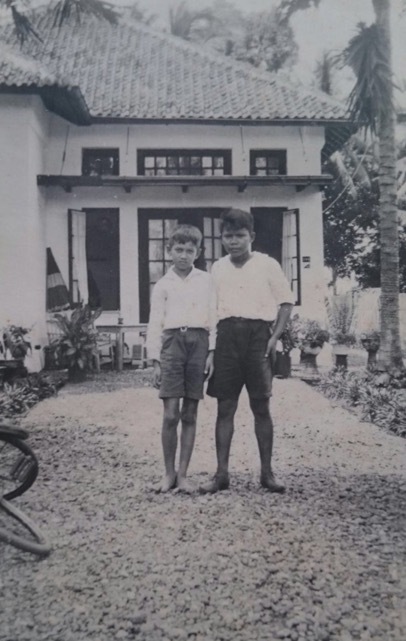 Benny Bloem and Gerry van Hout in front of the house of the family van Hout in Banjoemas, Java. The picture was taken in circa 1934/1935. 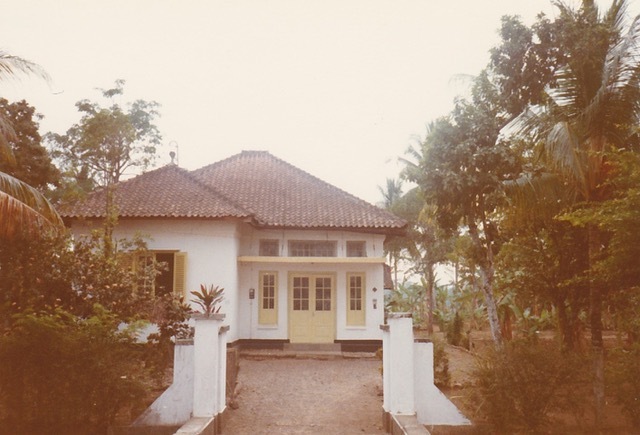 The second picture of the house was taken in the 1970s.